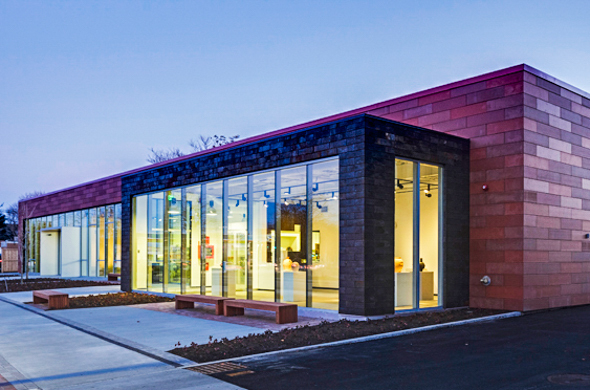 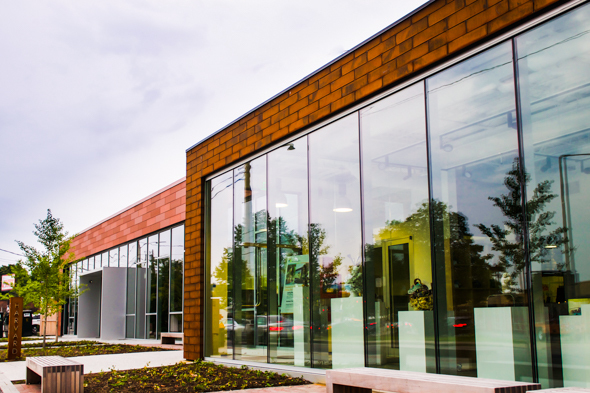 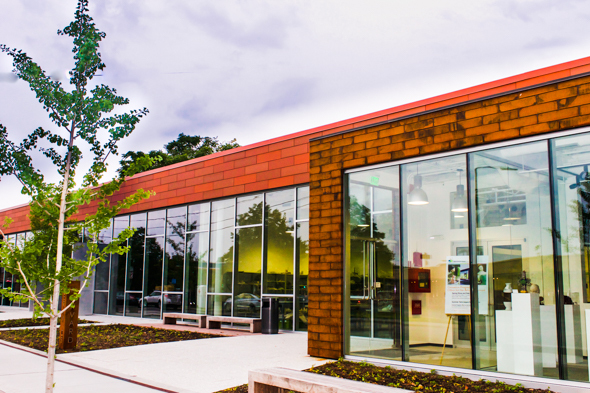 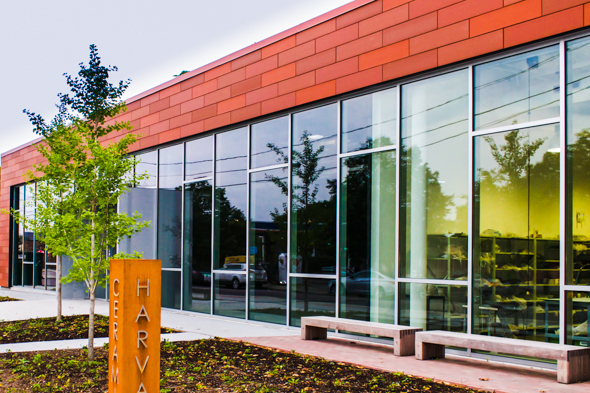 The Galante Architecture Studio has recently completed a new Terra5 project called Harvard Ceramic Studio. 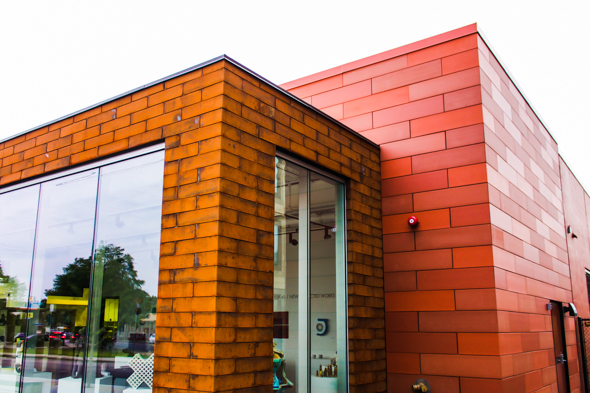 This reclad project incorporated TC18’s Terracotta tiles in four colors with a running-bond pattern. 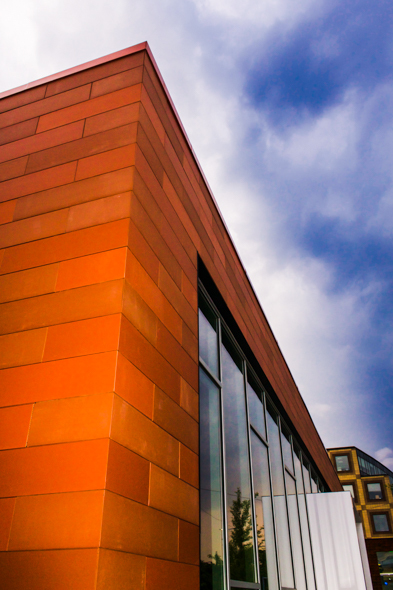 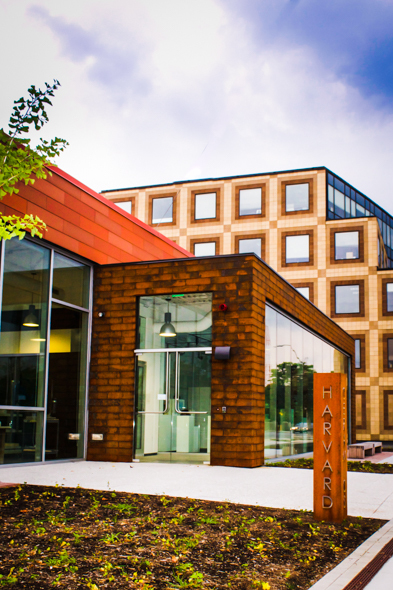 The building incorporates a combination of Terracotta and Cor-ten steel panels.